Pick up and drop off from / to Cairo International Airport. Transfers by air conditioned car during the trip. Entrance fees to the Pyramids area and Sphinx. 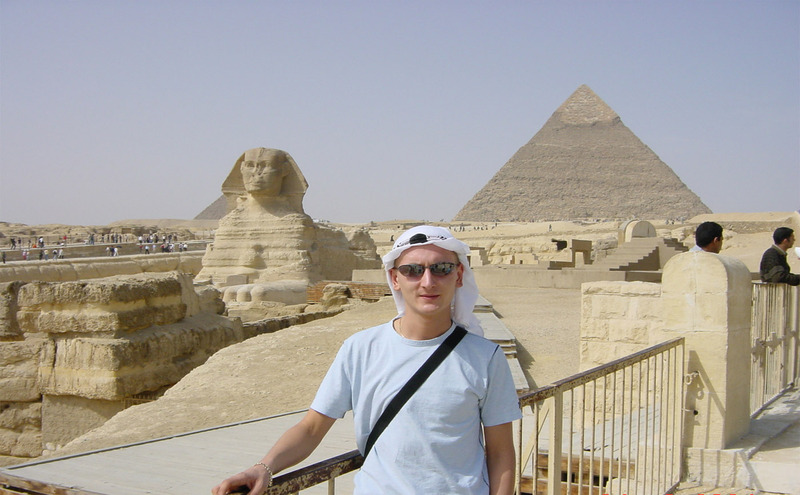 Professional English speaking Egyptology tour guide. Lunch in a local restaurant in Cairo. 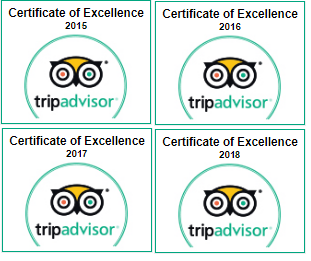 Definitely 0 safe to do a tours in Cairo to Pyramids, if you want to leave Cairo international airport CAI during stopover, here are what you need to know. 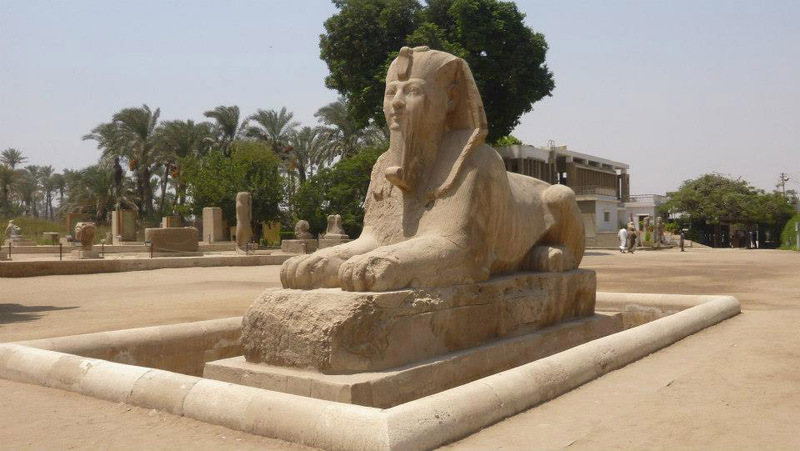 You need at least 5 hours to make Layover tours in Cairo, times of the program can vary depending on which sightseeing you want to visit and stopover transit time. Most of sightseeing and attractions in Cairo are open from 08.00 am to 16.00 pm, Pyramids at Giza opens at 9.00 am and closes by 5.00 pm. It costs 10 Egyptian Pounds to take public bus to the Pyramids, taxi also available from Cairo airport to visit pyramids, but all these ways are not practical especially if you have limited time, the price for public bus is 10 Egyptian pounds while Taxi from the airport is between 200 and 400 Egyptian Pounds. The ticket to visit Pyramids and Sphinx costs 160 Egyptian pounds, if you want to get inside the Great Pyramid of Giza, it costs 300 Egyptian Pounds, for the second pyramid costs 40 Egyptian Pounds. Layover Tour of Pyramids starts from Cairo international airport CAI, our Egyptology Tour guide will meet you upon arrival in Cairo International Airport, take you from there and transfer by air conditioned car to Giza to start your excursion. 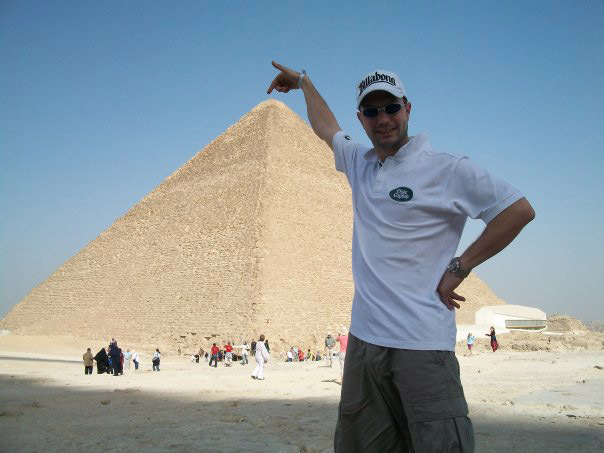 Let's explore one of the seven wonders of the world: The great pyramid of Giza King Cheops! we will take lots of pictures, climb some stairs of the pyramid, and even enter inside to the burial chamber (optional) if it is open for public. 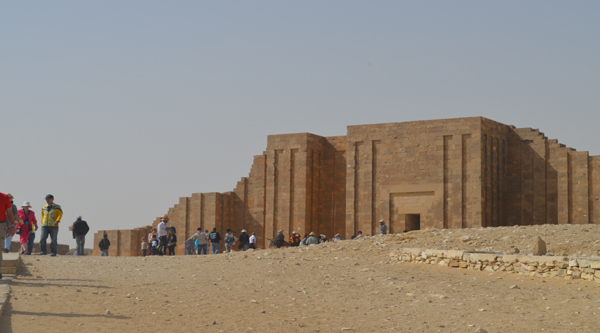 Other pyramids of the area - the pyramid of Chephren and the pyramid of Mycerinus are also available to explore. Panorama of the plateau is a great chance to take pictures of the area. Let's end up our tour at the bottom of the pyramids near Sphinx and its temple. We will also have chance to explore some tombs of the area (optional) like workers tombs. After our Giza tour let's have some shopping around the Pyramids area and after rest and lunch, which will be offered in a local restaurant situated at Pyramids area and overlooking the amazing Pyramids and Sphinx. Drinks are not included. If you have time you can take optional activity Nile feluca ride and sail a long the Nile for half an hour or so. Enjoy Cairo city views and a fresh Nile breeze. At the end of the program we will drive you back to Cairo International Airport. Booked the tour online while I was at Cairo airport, in one hour came the guide and the driver, they both were very friendly and nice, took us a head to the great pyramid of Giza, our guide told us that we are lucky as streets were not busy, the atmosphere at the pyramids is a amazing and breathtaking, we have learn many things about the history and Egypt. We took also a lot of photos especially with Sphinx, my wife really love it. Thank you Sheriff for the wonderful time and the terrific photos.